Grapefruit and bitter orange are flavours that come to mind with each intake. 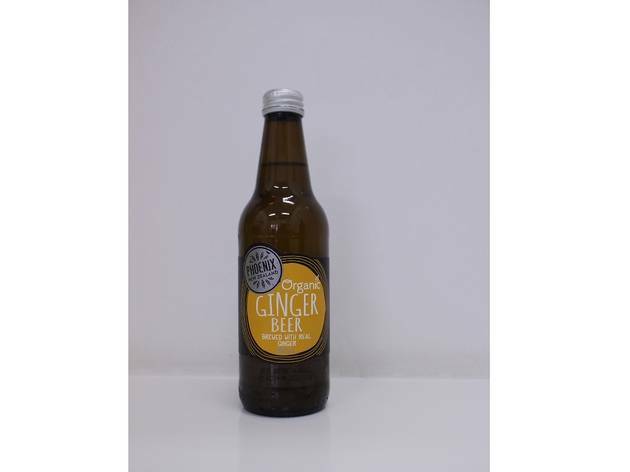 It goes down warm thanks to its ginger and 4.8 percent alcohol content, and comes in other flavours like strawberry & lime and raspberry that are naturally infused into ginger beer. Available at select bars and cafés, including The Great Beer Experiment. Don’t breathe this one in too hard – the drink kindled a few sneezes with its intense spice. 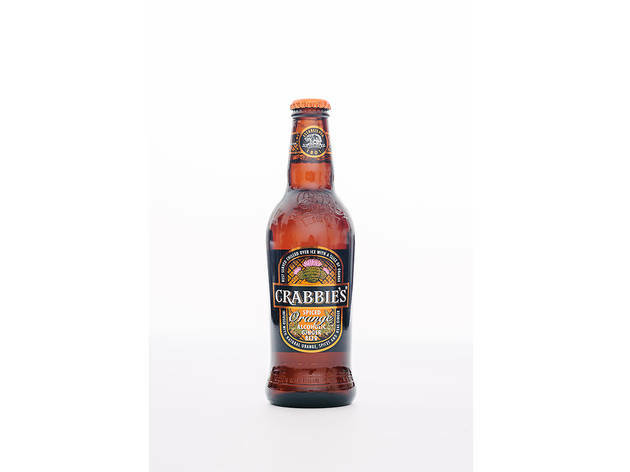 In the mouth though, it feels less syrupy and more ginger-like than most other drinks, with a warm back-of-the-throat finish. Great in a dark & stormy. Available at select bars and for retail sale at La Maison du Whisky by the case (order two days in advance). 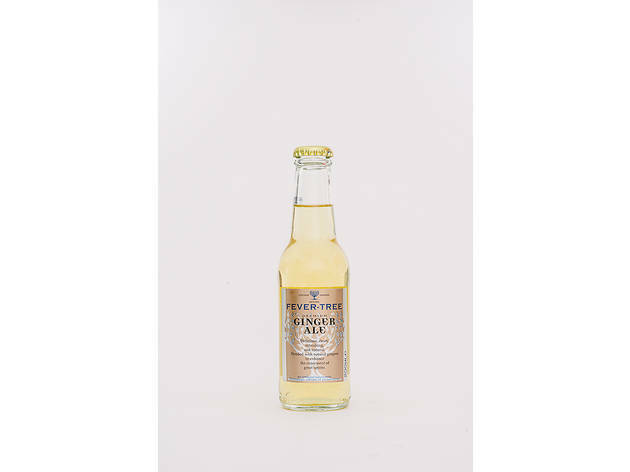 Fragrant on the nose but substantially lighter on the tongue, tasters remarked that the drink was almost like a ‘ginger soft drink’ for its sweet, candy-like flavours. 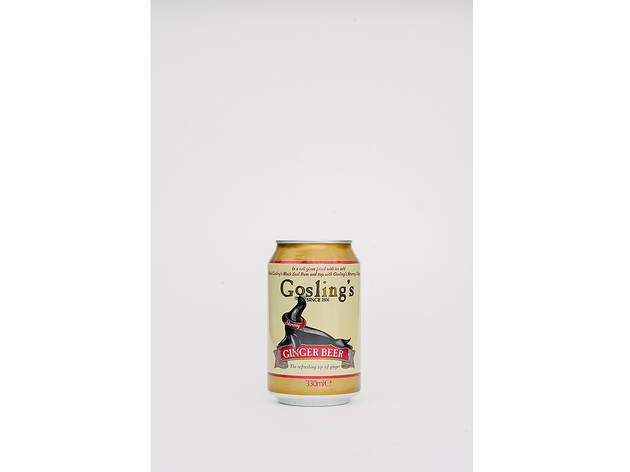 It’s made to pair especially with Gosling’s Rum, but watch out for its expensive price tag. 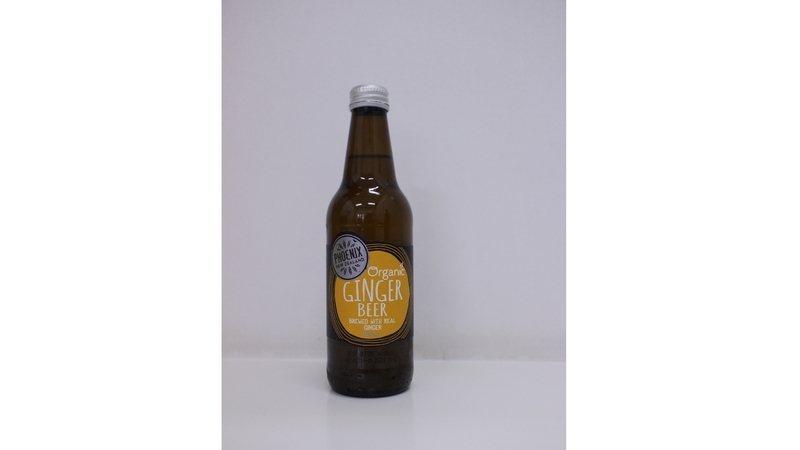 Available at Drinks & Co.
We hope that the floating sediments in this drink are little flakes of organic ginger, which this soda’s New Zealand maker says it uses in the drink. 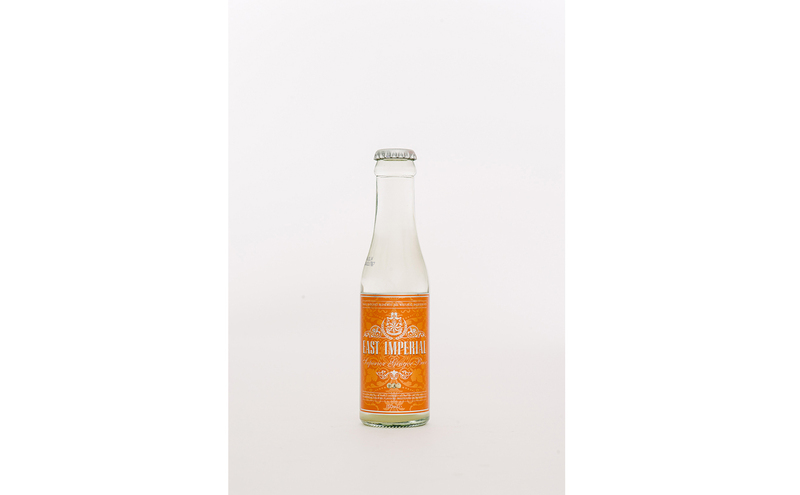 The sweetest and almost cream soda-like of the bunch, the liquid was too sugary rich to detect any spice. Available at select cafés, including Foodology Fresh and Veganburg. The ginger beer that separates the adults from the kiddie pop sippers, this luxe bottle holds a warming drink with a united flavour that has equal parts ginger zing, tartness and sugar cane fruitiness. 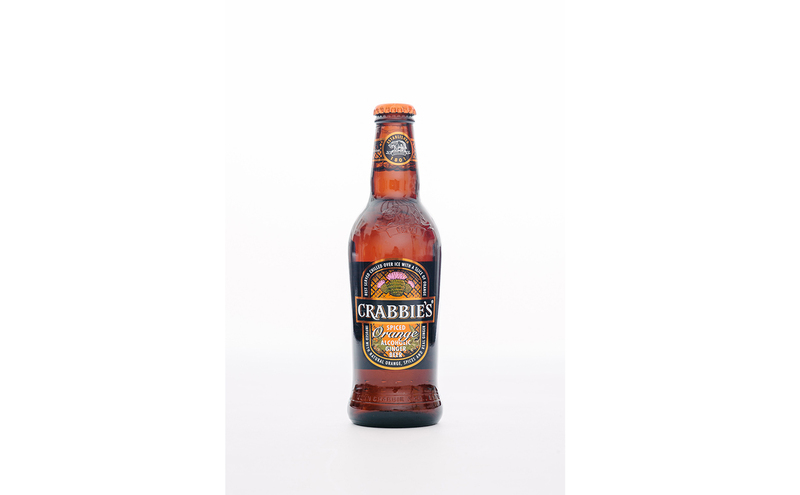 Best savoured on its own or with a rich aged rum. 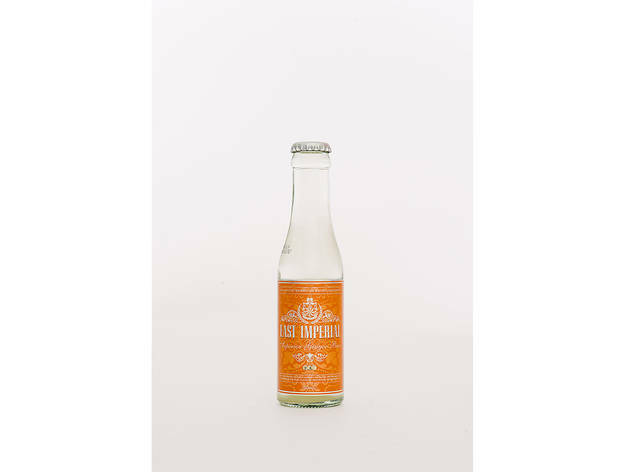 Available at select bars and for retail sale at The Providore. 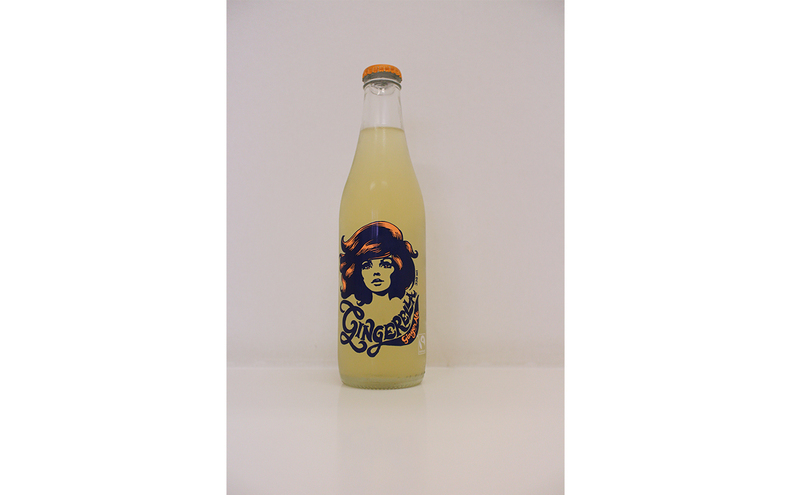 Earthy like liquorice and sarsaparilla, you’ll be inclined to pick up a bottle for its gorgeously illustrated design. 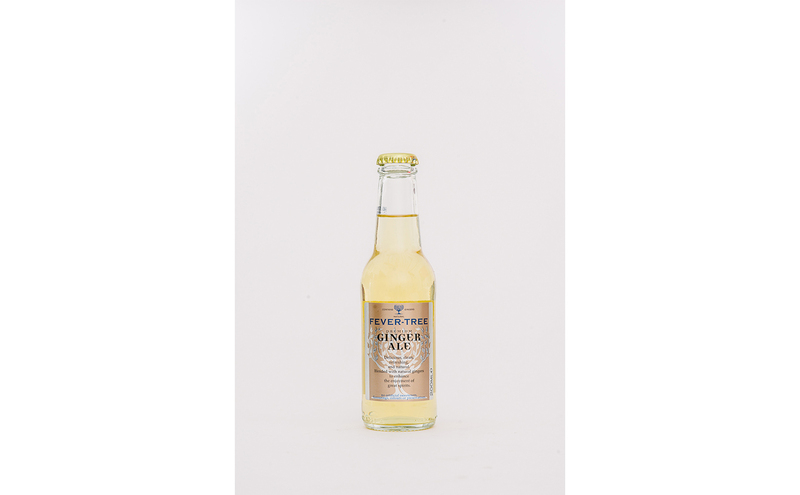 Expect a sweeter, rock sugar-like flavour with virtually no heat to refresh on a scorching hot day out. Available at select cafés, including Shop Wonderland.